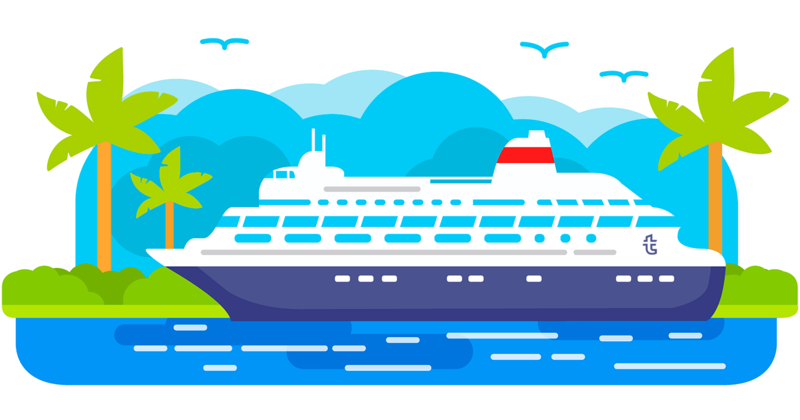 The Cruise Industry Trade Group (CLIA) found that over 28.2 million people worldwide took a cruise in 2018. Although it is only 4% of the whole traveling audience, it grew by 5% since 2017 and by 10% since 2016. If you want a piece of this, read on to learn how make money on cruise line bookings. 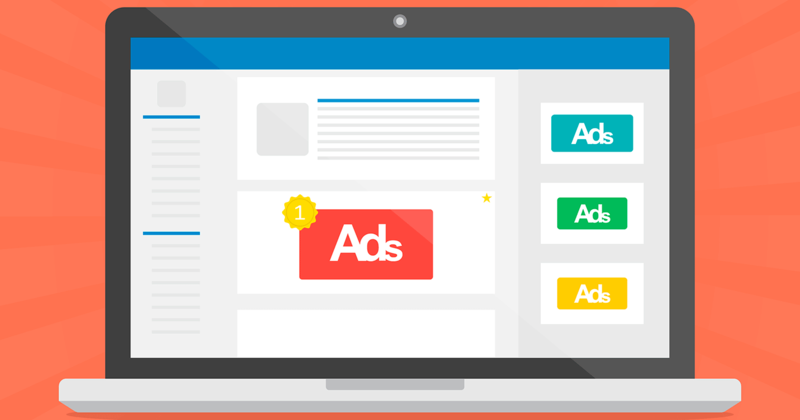 Any website can make you a profit if you know how to monetize it. 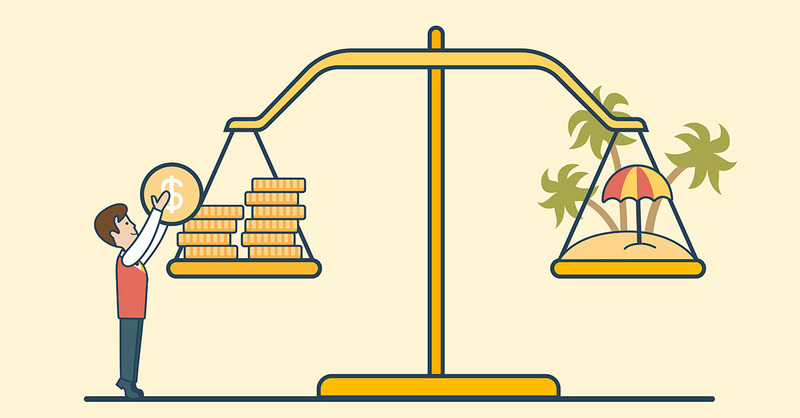 In this article, we have collected 10+ monetization methods and shared tips on how to reach higher income levels. 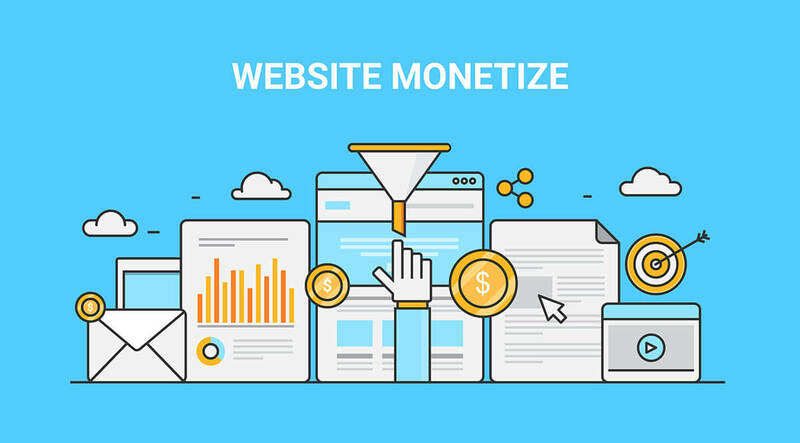 But don’t focus just on a high income; focus on the quality of your website and the clever use of monetization methods. In the long run, this will pay off and you will earn a lot on the site. Creating and monetizing a travel website is not difficult when you know how to do it. Our affiliate Viktor Pashinsky shared his own experience with how to creat and make money on a travel blog. Victor shared step by step, how he created a useful travel site and generated money from it. We translated his story into English, as the original was in Russian, though we tried to preserve the author’s structure and style.